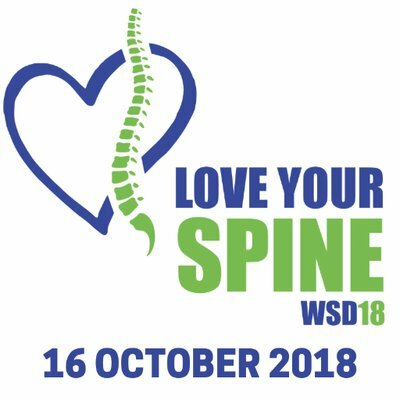 Your spine is an inherently strong and stable structure, well designed and well equipped to cope with the stresses and strains we place on it each day. 95% of all back pain is not due to a serious cause. Hurt does NOT equal harm. The amount of pain we experience from our back relates really poorly to the severity of the actual problem. Medical guidelines “strongly” discourage the use of MRI and X-ray in diagnosing low back pain, because they produce so many false alarms… and worse- these investigations can actually scare you- which leads us onto the next point…. The way we THINK and FEEL about our back pain has a huge impact on how quickly we recover- by staying positive and maintaining an optimistic outlook you can recover well, and quickly. We’d love to help you change your pain- call us on 01243 379693 or book your chiropractic appointment online here. Chiropractic care is gentle, safe and effective for back pain, neck pain, migraine prevention, joint pain, minor sports injuries and much more. If you’d like to find out more about how chiropractic care can help you and your family,pop over to our chiropractic page here.